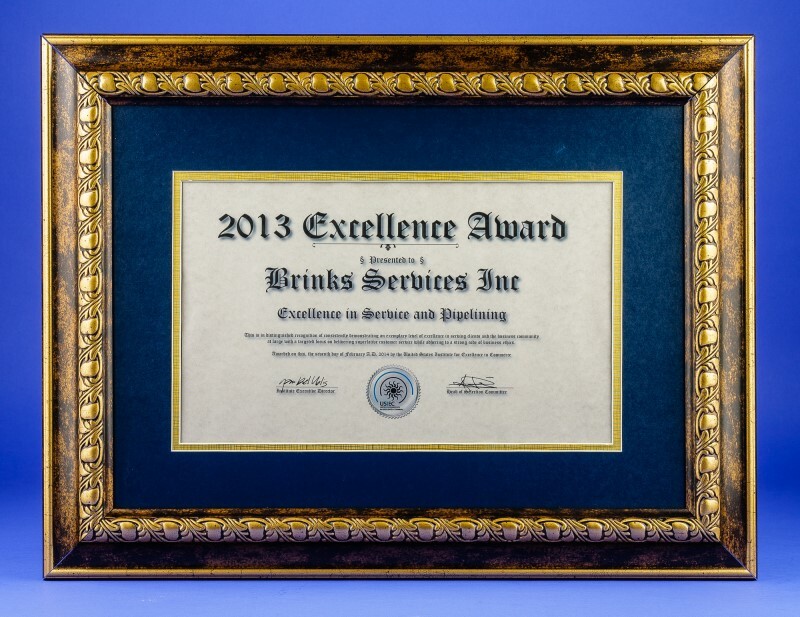 Since 1979, Brinks Services has successfully applied the industry's best standards, with unique and creative solutions to solve our client's problems -- which SAVES you MONEY. 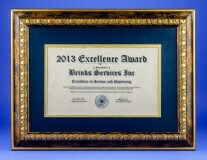 Brinks Services was founded with a vision of the strongest possible offering of plumbing service and repair options. 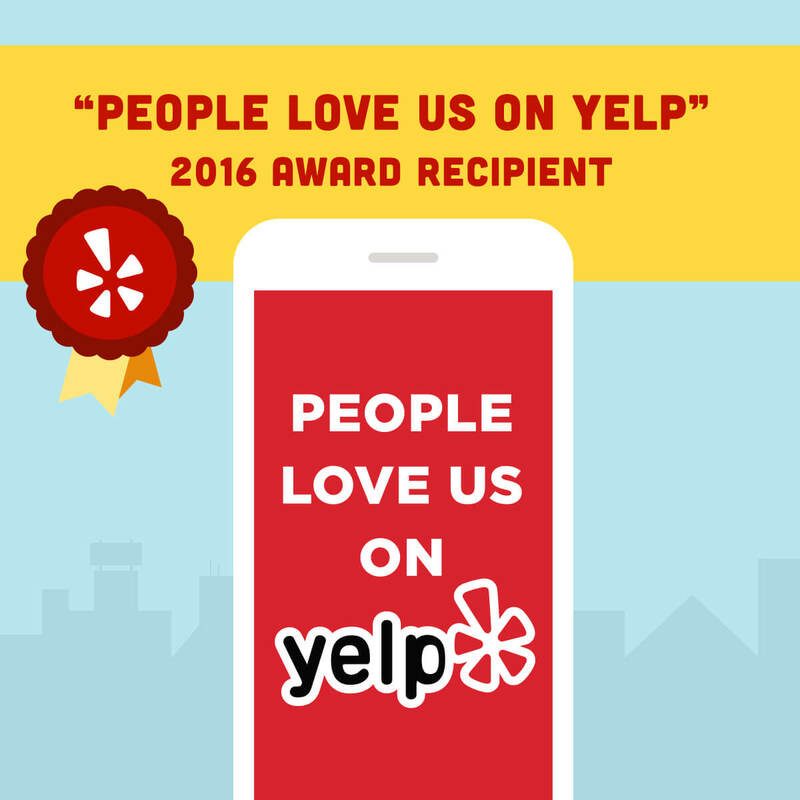 Through the combined efforts of a strong management team with many long time dedicated employees, we have experienced over 33 years building long term relationships around the San Diego community. We understand all residential properties have financial considerations, and we can work with you to create a maintenance, repair, replacement or renovation program to suit your individual needs. 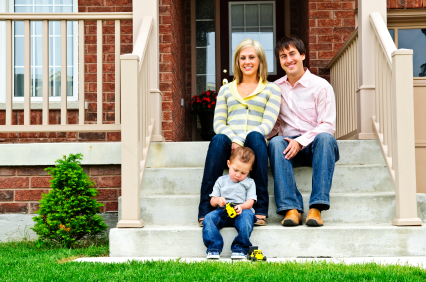 Residential Maintenance Programs -- They are flexible and help to control costs. By following this concept, we have SAVED homeowners MONEY on the first visit -- and thousands of dollars over the lifetime of the equipment -- while using effective cost controls for labor and material. Fixed Fee and Bid jobs - SAVES MONEY for the homeowner. Please remember that our work product is fully warranted, often for two years and Brinks Services carries the proper licenses and insurances. 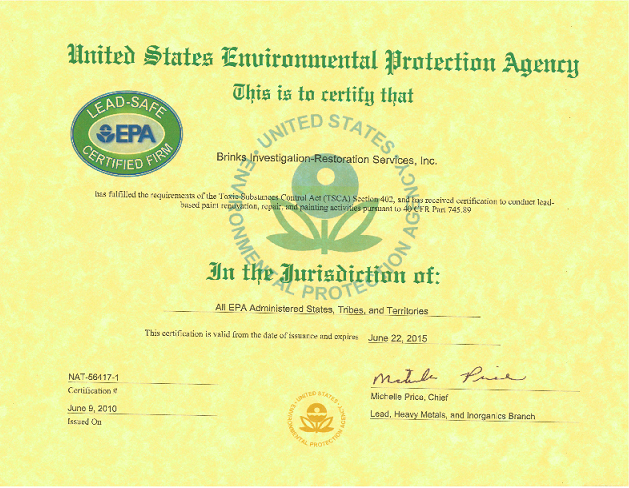 Avoid the costly incident -- With Brinks highly trained and experiend staff, and our full licenses and certifications, you avoid costly mistakes that might occur with newly licensed, unlicensed, under-insured, or uninsured individuals or companies. You pay what your neighbor pays, regardless of how long it takes. We have GPS-tracked trucks and GPS tracking software that provides expedited service right to your front door. 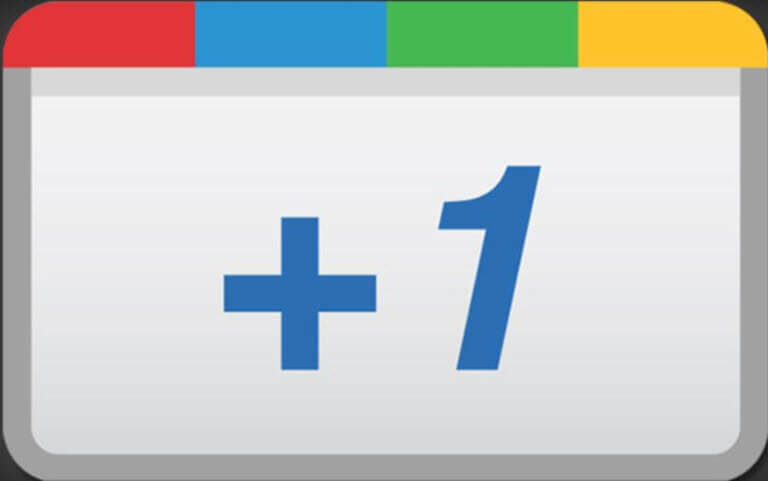 No hidden fees, costs or surprises are added. Pricing -- Our invoices are simple and still provide you with the information you need. You approve the price before we start. We focus on developing long-term business relationships, not just a one-time service. 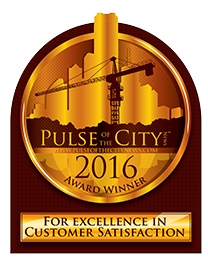 We constantly search for ways to improve our service and add value to our customers. Our staff of professionals will make certain that your job, no matter how large or small, is performed exactly as you ordered, completed when promised, within budget and with excellence. We put ourselves in your shoes and keep your needs foremost in our minds as we plan together, thereby ensuring a positive, productive and long-lasting relationship.